Not familiar with the Northern Shou Shu Discipline? Not a problem. 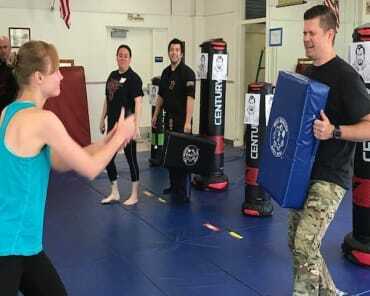 At Red Dragon Championship Martial Arts in Pacific Beach, our Adult Martial Arts classes are designed to help you learn and later master this traditional Chinese practice. 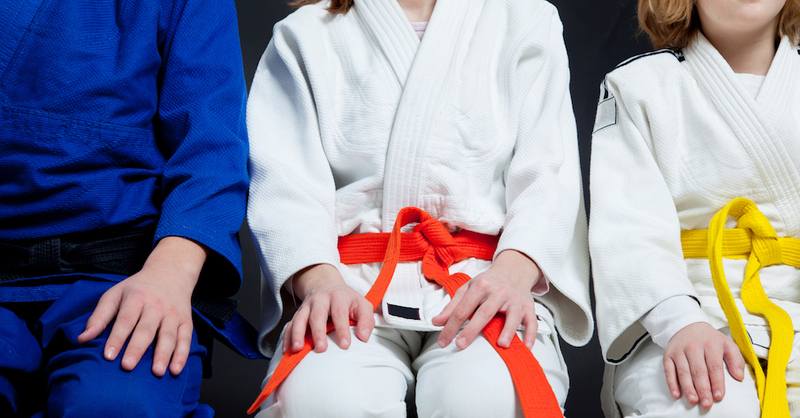 You'll be introduced to multiple fighting styles that will combine into the most effective self-defense system around. Challenge yourself with these high-energy workouts and leave class each week with an improved grasp on skills that could one day save your life. Northern Shou Shu is derived from animal fighting styles including the bear, tiger, mongoose, white crane, praying mantis, Cobra, and dragon. With a combination of each approach, you'll learn how to use every inch of your body to strike, block, and defeat an opponent. No matter how you prefer to train, we have an Adult Martial Arts Class for you at Red Dragon Championship Martial Arts. Our classes are adaptable to accommodate groups of varying size or even a more individualized approach. Find the program that suits you best and we'll make it happen! Make The Move Today - Sign Up For Red Dragon Adult Martial Arts Now! 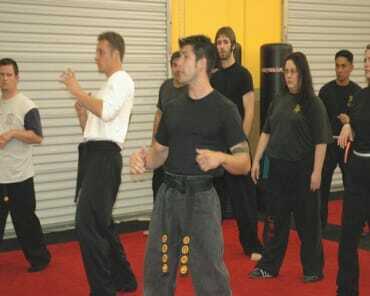 Combine the best fitness training with life-saving self-defense classes today at Red Dragon Championship Martial Arts. 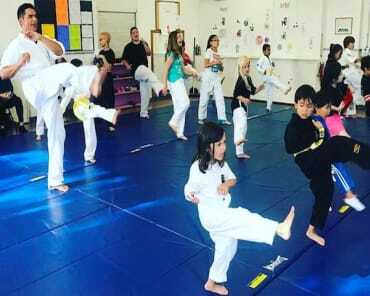 Our Adult Martial Arts classes will quickly become the best part of your week and you'll master the skills before you know it. To sign up or to learn more about the classes we offer, simply fill out the form on your screen and a member of our staff will be happy to help!